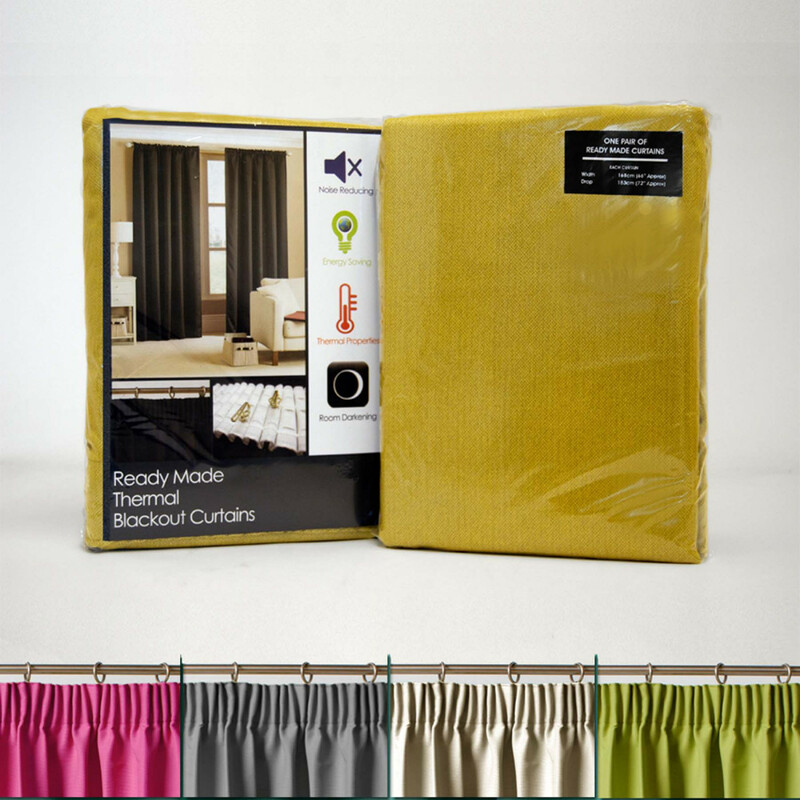 Instantly upgrade your room with our exclusive Thermal Blackout Natural Pair of Curtains that are simple yet elegant. This stunning pencil pleat curtain is perfect for adding a style statement to your living room. Its superior 100% polyester with natural colour blend will compliment any modern interior designs. The pencil pleat pattern is extremely fabulous in boosting up your interior. Available in 46” x 54”, 46” x 72”, 46 x 90”, 66” x 54”, 66” x 72”, 66” x 90”, 90” x 54”, 90” x 72” and 90” x 90” sizes, this curtain will give a perfect finishing touch to your room that you will surely love. Peep into our exclusive wide range of pencil pleat and eyelet curtains that are perfect for adding chic and style to your room. 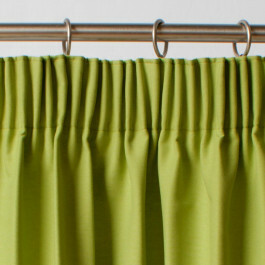 Available in array of vibrant colours, our pencil pleat and eyelet curtains will surely boost up any dull looking interior. Bedding mill offers fully lined pencil pleat and eyelet curtains with neatly creased pencil pleats at the top and beautiful two tie backs that bestow a perfect finishing touch and refinement to your living space. Its magnificent prints and patterns will furnish an elegant touch to your living space. Made up of finest faux silk polyester, our pencil pleat and eyelet curtains will definitely furnish a welcoming feeling to your bedroom. 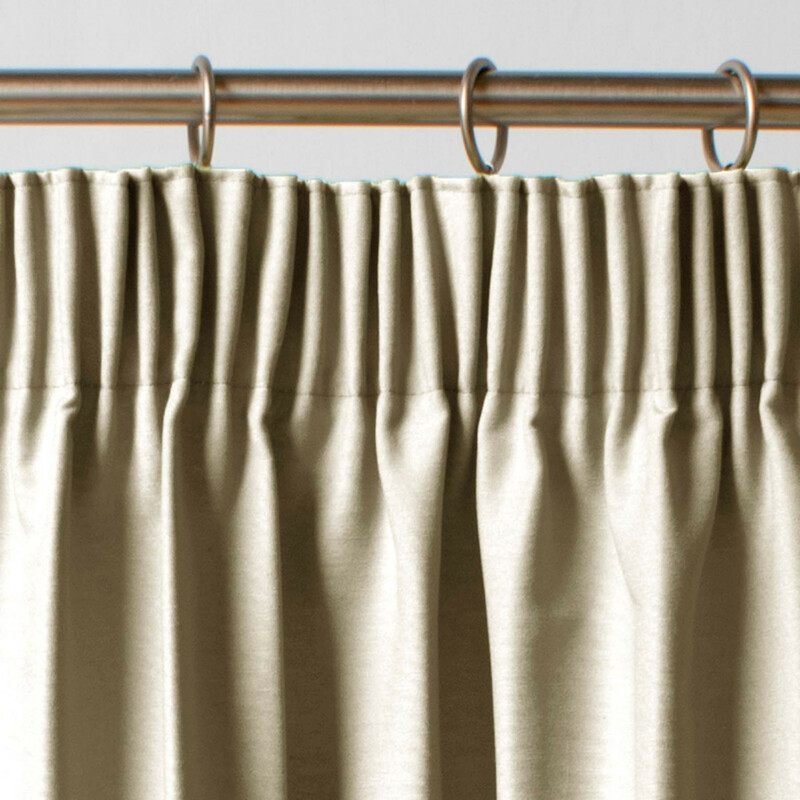 Available in ample of diverse widths and sizes our fabulous pencil pleat and eyelet curtains are machine washable at 40 degree Celsius and will definitely go well with the requirements of your room.